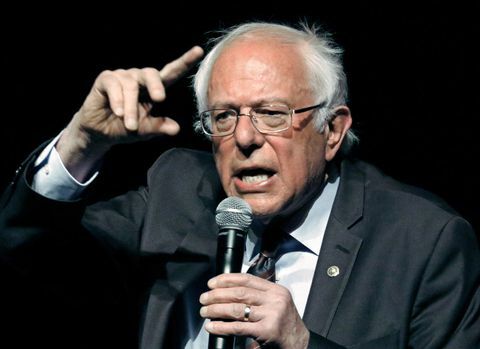 The socialist-leaning Bernie Sanders may again run for president in 2020. I'm hoping the Democrats put Sheila Jackson Lee and Maxine Waters on the ticket in 2020. Maybe have the cowboy hat wearing broad be speaker of the house. At his age his Presidency might turn into a real life "Weekend at Bernie's".